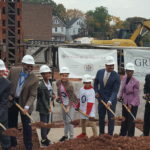 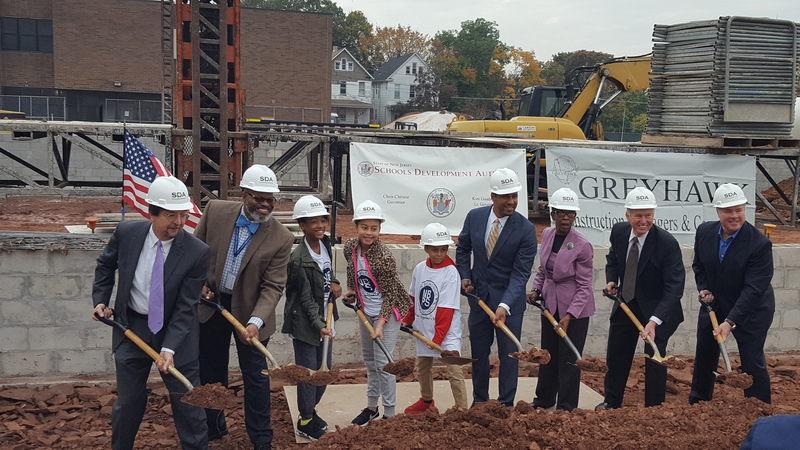 On September 21, GREYHAWK participated in the official opening ceremony for the new $62 million School #16 in Paterson, N.J. 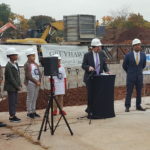 The 109,500-SF facility will accommodate 700 children in Pre-K through eighth grade. 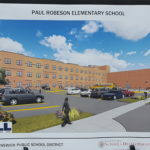 The school’s anticipated LEED Gold certification will be a first for Paterson School District. 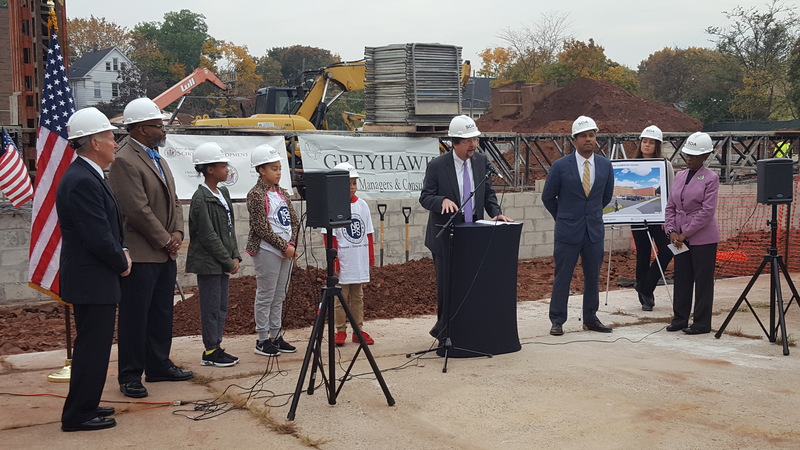 GREYHAWK served as construction manager for the project, from pre-construction in April 2014 through close-out and occupancy. 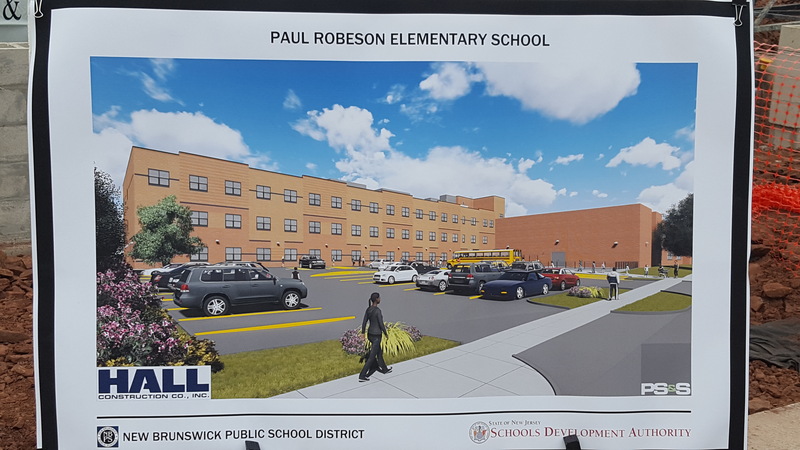 Hall Construction Company, Inc. of Howell, N.J., was the design-build contractor in partnership with DIGroup Architecture of New Brunswick.